In the smartest and most fashionable village on the Bosphoros, find this consistent restaurant serving up traditional seafood. 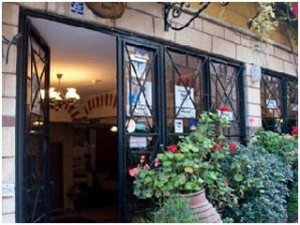 Julien Viaud, the French naval officer who wrote novels under the pen name of Pierre Loti, used to come to this hilltop cafe frequently. Take a stroll through the mosque complex down below, then head up through the cemetery in the back. The view of the Golden Horn is stunning, so if you can’t or don’t feel like hiking up, take the cable car found nearby the mosque. 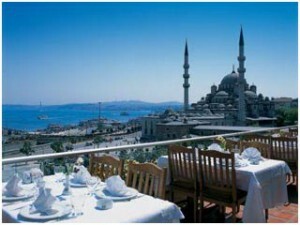 Located near the Blue Mosque, it’s a great place to grab refreshments and see an amazing view in between sightseeing destinations on your historic walk. This famous lunch diner has been serving food since 1901. Great for Kebabs, and for desert try the milk pudding with rose water and walnuts. 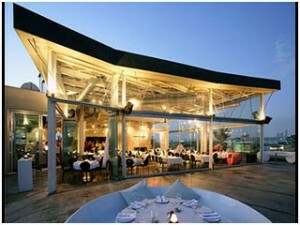 Changa is probably the best place to see the new modern ways of Istanbul dining. 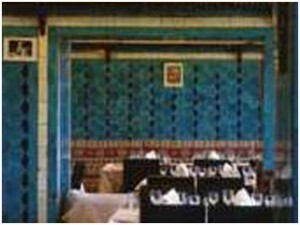 Offering a sleek 1960s- and 70s-inspired decor and traditional Turkish food with a modern update, Changa serves Pacific rim / Turkish fusion. 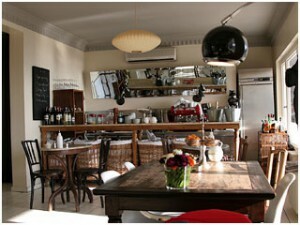 Have a drink at the Manhattan-style bar before sitting in Charles Eames chairs for dinner. Serving the best martinis and view in town, Mikla also has succulent dishes from Swedish-born star chef Mehmet Gürs’s at this two-floor restaurant at the Pera Hotel. This is a great place to eat or drink the night away, or both. 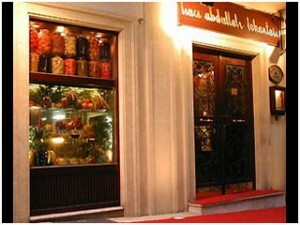 Allegedly the oldest restaurant in Istanbul, Haci Abdullah serves old-school Ottoman cuisine in Beyoglu. 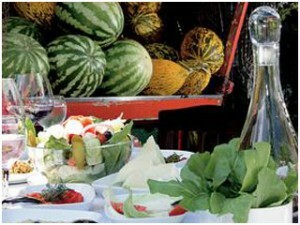 The ambience is refined, the Turkish food is delicious, but no alcoholic beverages are served. It’s best to come here for lunch. For another modern take on Istanbul, head to Vogue, which has around for a decade now, and has fast become an institution. The menu changes often here, so you’re always in for a surprise or two. 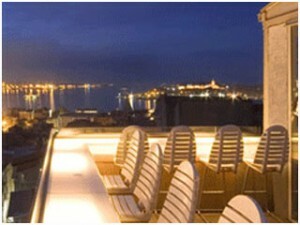 And don’t forget to visit the roof terrace where you’ll get an amazing view and be surrounded by the fashionable natives. Have a late afternoon or evening cocktail at the Kampinsky Ciragan Palace Hotel. 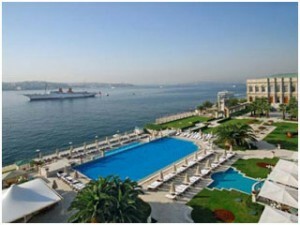 The only imperial palace hotel located on the magical Bosphorus. It over looks the ancient city of Istanbul and gives visitors historical ambiance and a lovely place to unwind after a long day of sightseeing. You’ll find this fun night spot tucked away down a dark alley. The crowd is mostly young, but the music will feel good to anyone, as well as the live experimental performance acts, as well as drop in sets from international musical acts. Head to this fashionable restaurant for modern-fusion cooking and another jaw-dropping view of Istanbul through floor-to-ceiling glass windows. Come here to drink the night away, eat, or looks at the fantastic art gallery. 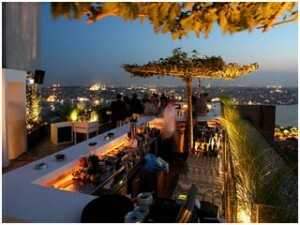 It’s one of the most charming cafes in town, where you’ll have a view over the Haghia Sophia. 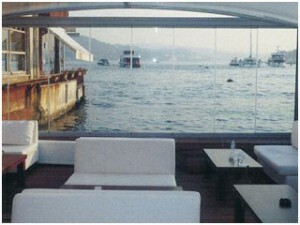 Make a reservation at the í–n Bar, where you’ll be the on the restaurant’s namesake (“leb-i-derya” means “lip of the sea”). This popular breakfast spot serves clotted cream from buffalo milk. There’s usually a wait, but it’s worth it to fill up on delicious bread, cheese, olives, honey, and Turkish coffee to go along with your kaymak (the clotted cream). In the summer sit outside at tables on the cobblestone Street, then when the nights turn cold head inside this cavernous 1927 house and have dinner in one of the many rooms. 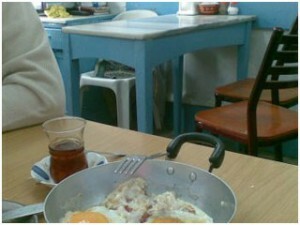 The food is good, simple, and the best quality at this side street restaurant in Sultanahmet. 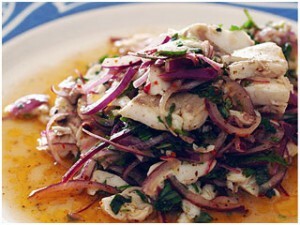 Eat fresh-caught fish and local traditional dishes. The well-heeled come here to this upscale hotspot for lunch and dinner. 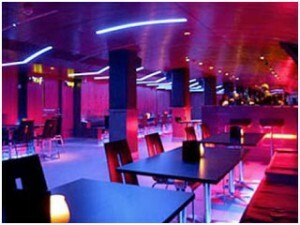 Sit in the leather in a leather banquette surrounded by DJ sounds and warm woods, or grab a table on the terrace. 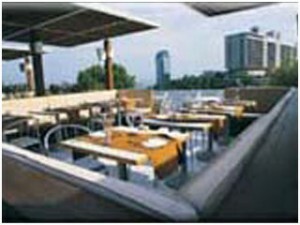 The five-star restaurant serves dishes from around the world but is better known for its seafood Mediterranean dishes. 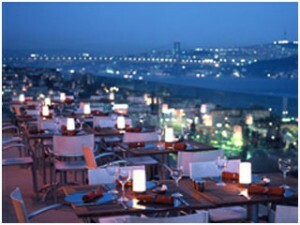 With views of Galata Tower and Golden Horn, you must book a rooftop table at this restaurant serving some of the best kebabs in the city. 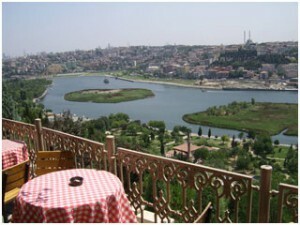 Head to the fashionable Babek district and have lunch at this Tony restaurant where the inside room is bright and airy, and the decor feels like a country kitchen, or head out to the large terrace and eat with a great view of the Bosphorus in the background. For the best in electronic music, come to this new and hip night spot to dance the night away amongst the hippest urbanites in Istanbul. 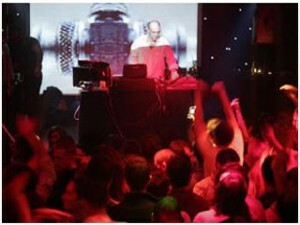 You’ll find hot international celebrity DJs as well as live acts.